Michael Orencole, DVM, is a Surgery Resident at MedVet Columbus. He has been part of the medical team since 2016. He attended Utah State University where he earned a Bachelor of Science degree in 2010 and Mississippi State University College of Veterinary Medicine where he earned a Doctor of Veterinary Medicine degree in 2014. Following his graduation from veterinary school, Dr. Orencole completed a yearlong internship in small animal medicine and surgery at WestVet Emergency and Specialty Center in Idaho and a yearlong surgery internship at Mission Veterinary Specialists, San Antonio, Texas. He is currently completing a three-year residency in small animal surgery at MedVet Columbus. Dr. Orencole author and co-author of several scientific articles on a variety of surgery topics including the effect of patellar luxation on the measurement of the tibial plateau angle in dogs and fundamentals of surgical oncology in small animals. He is also an active advocate of continued education for veterinary professionals and has lectured on surgery topics such as septic peritonitis, angular limb deformities, and portosystemic shunts. Although Dr. Orencole enjoys all aspects of small animal surgery, he has a particular interest in minimally invasive surgery, fracture fixation, angular limb deformity correction, and medial compartment elbow disease. His favorite part of practicing veterinary medicine is continually learning and improving on a daily basis. At the age of twelve, he was inspired to pursue a career in veterinary medicine when his best canine friend named Ferd, required emergency veterinary care. 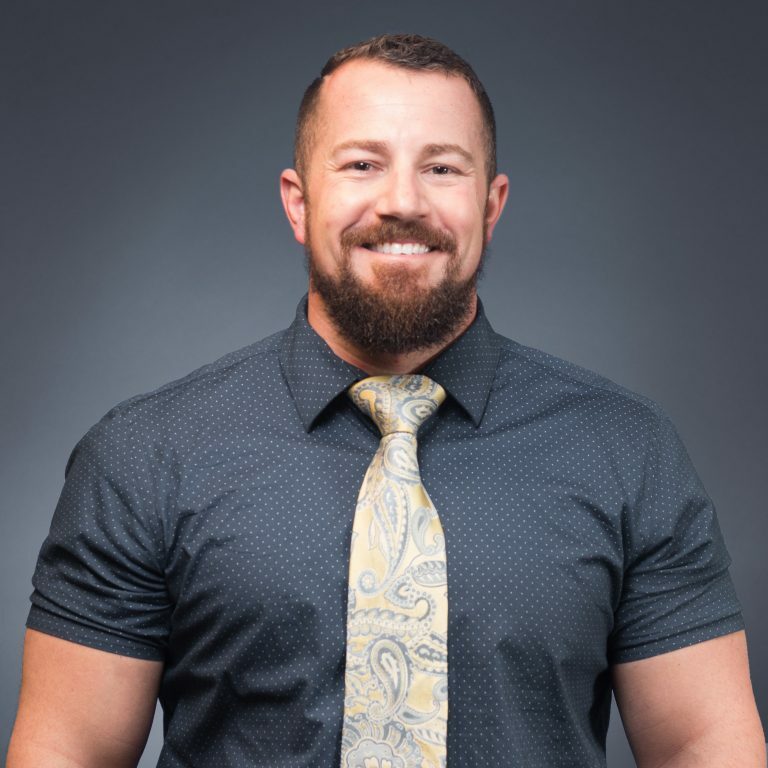 When not treating patients, Dr. Orencole enjoys outdoor recreation, body building, drawing, mechanics, and motorcycle rides.